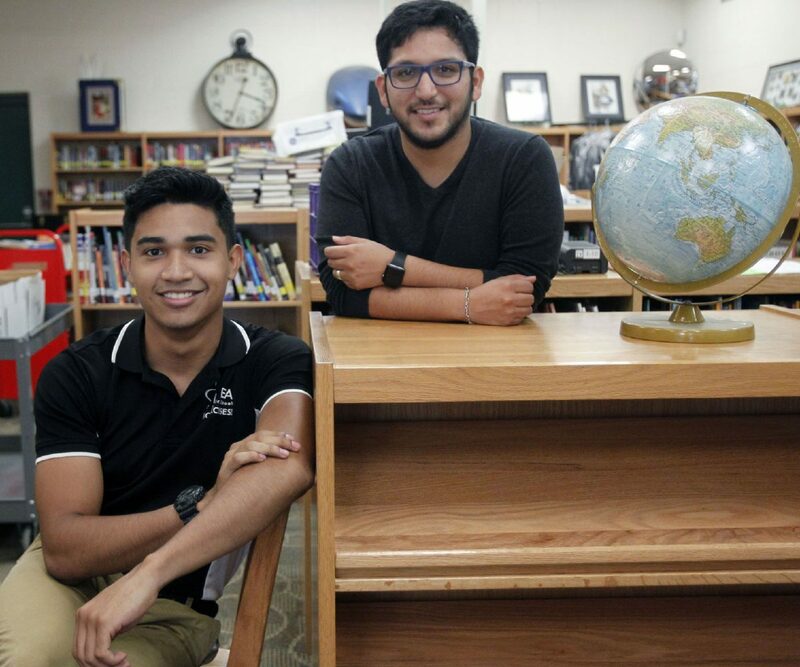 EDINBURG — What started as a mindset to reach higher and encourage others to do the same led this high school senior to recognition from the White House, an invitation to conduct a TED Talk in New York and even travel to China with other student leaders. 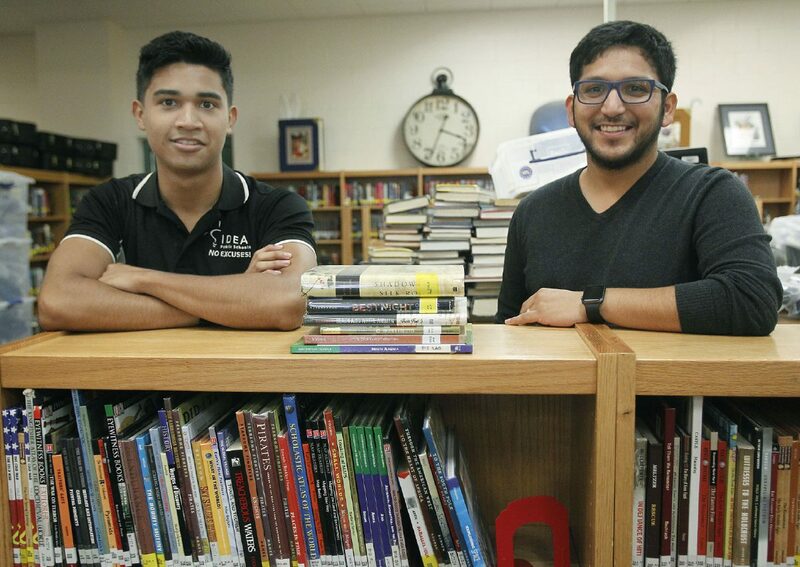 Mireles is a senior at IDEA Quest and on Sunday he will receive the U.S. Presidential Scholars medal, becoming the first award recipient from the area since at least 2003. The award is considered by the U.S. Department of Education to be one of the nation’s highest honors and is given to up to 161 high-achieving students. They are selected according to their accomplishments in college admission tests, arts, or career and technical education. Mireles recently spearheaded the efforts to put together the first South Texas Ideas festival, or STXi, a student-led conference in which students and local professionals featured the positive aspects of the Rio Grande Valley and talked about the importance of education and civic involvement. After the festival the good news kept pouring in for Mireles who received an invitation to conduct a TED Talk in New York on Saturday, right before his White House appearance. He will also be one of 12 students to travel to China for the 2017 Student Leaders Exchange with the National Committee on U.S.-China Relations. Mireles attributes his “why not me?” mentality and sense of community engagement to Silva’s encouragement and disposition to figure things out together. All of the planning for the festival and applications for different programs were new for the entire class, including Silva, but they learned together as a team. He nominated Silva for the 2017 U.S. Presidential Scholars Program’s Distinguished Teachers, and the two will attend the White House ceremony. Silva said there were many lessons learned on his part as well, which went beyond just putting an event together or learning how to fill out applications for these awards. Mireles was raised by his grandparents — Francisco and Maria Guadalupe Mireles — in Alton. Having already been accepted to Brown University and pre-accepted to their medical program, he will soon be first one in his family to go to college. Growing up in a low-income family and one that didn’t always understand the education system and what opportunities are available wasn’t easy, he said. He recalls many hurdles along the way that pointed in the direction of not being able to accomplish much, but rather than letting these deter him from moving forward, he said he wants to learn how to make a difference. Even though he doesn’t know his exact path yet, the teen has always known he wants to seek a career in the medical field and to one day come back to the Valley to establish a practice, he said. As for his teacher, the hope is that through the accomplishments of students like Mireles, others might take on the initiative to showcase themselves and nurture that “why not me?” mentality.